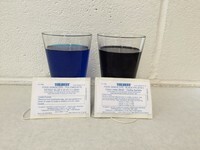 Patent Blue "V"(E131) C.I.42051 for Category 1 waste. 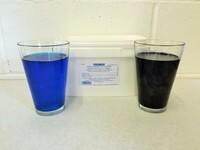 Patent Blue is used for demarking specified bovine offal, and is offered at a Ready to Use solution strength of 0.5%. Black P/N (E151) C.I.28440 for Category 2 waste. 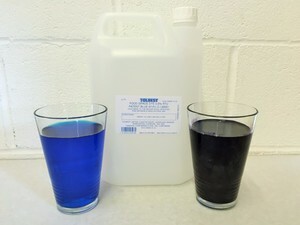 This dye is the commonly known stain for meat, poultry and general food unfit for human consumption. It is offered in a Ready to Use 2% solution.